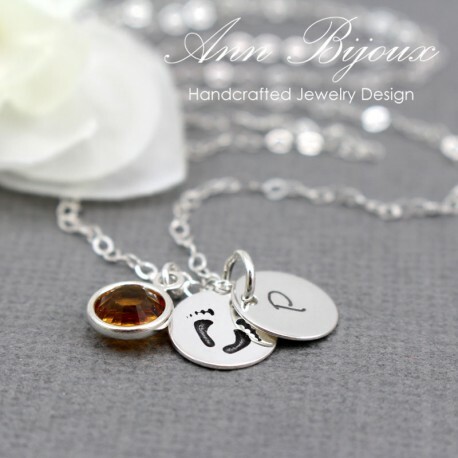 Personalized Hand Stamped Baby Footprint with Initial Necklace! 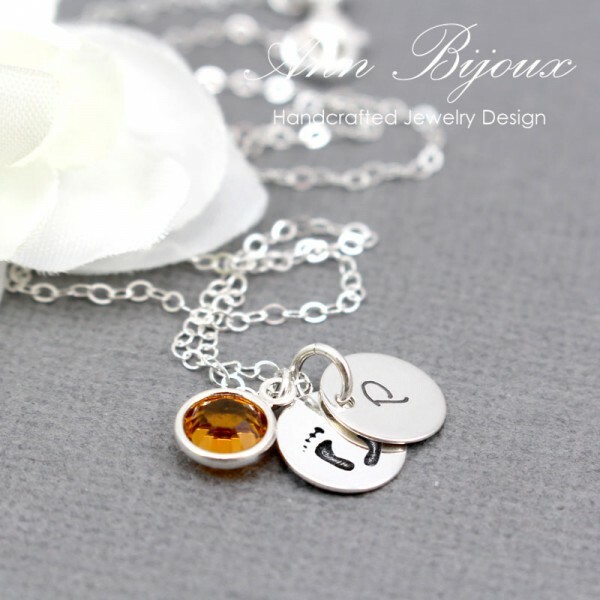 ** The Price shown includes the sterling silver chain, footprint disc and one initial disc and one Birthstone. 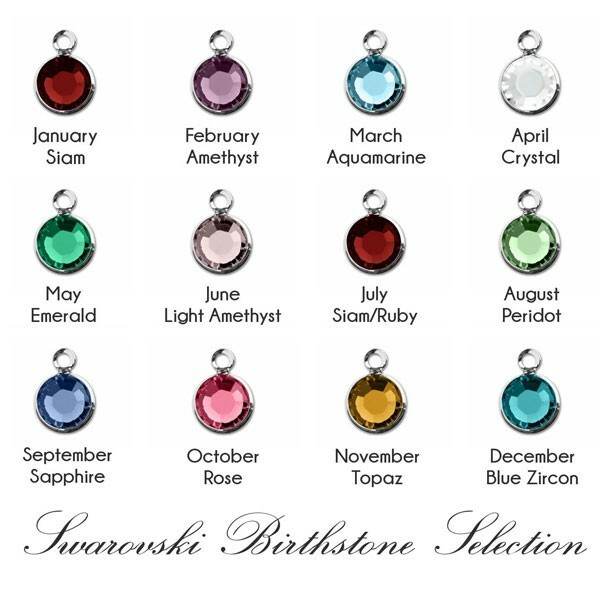 Add additional INITIALS/BIRTHSTONES when you check out. 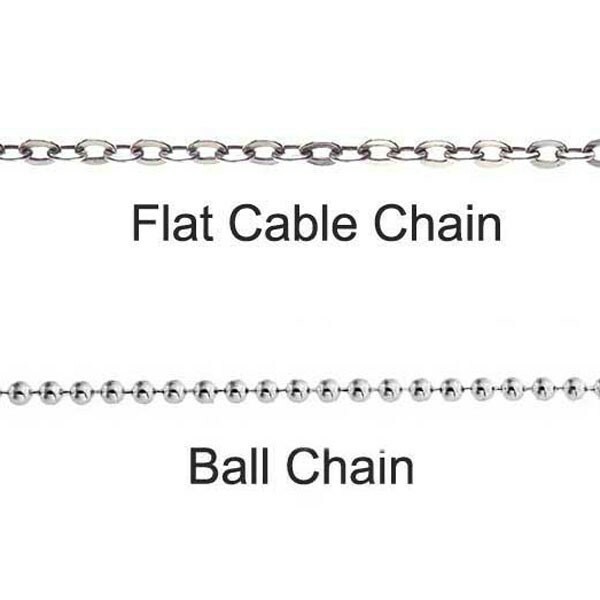 Select an option above and the price is adjust automatically.